Sharwanand’s latest film Mahanubhavudu is doing quite well at the box-office. According to trade reports, the film is on the verge of break-even thanks to its fabulous run since its release on September 29. In fact, the team went to Vizag to celebrate the film’s success. 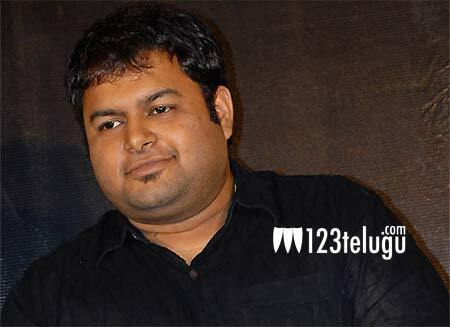 Meanwhile, Thaman has revealed an interesting thing about Sharwanand and it came as a big surprise to Thaman himself when he first found out about it. It turns out that Sharwanand still uses a regular Nokia phone, which doesn’t have any apps! Calling Sharwanand a true Mahanubhavudu, Thaman said, “Seriously a #Mahanubhavudu he is totally disconnected from all the social activities he carries a #nokia phone with no apps in it 🙏🏿🙏🏿🙏🏿🙏🏿🙏🏿.” Interesting, isn’t it?